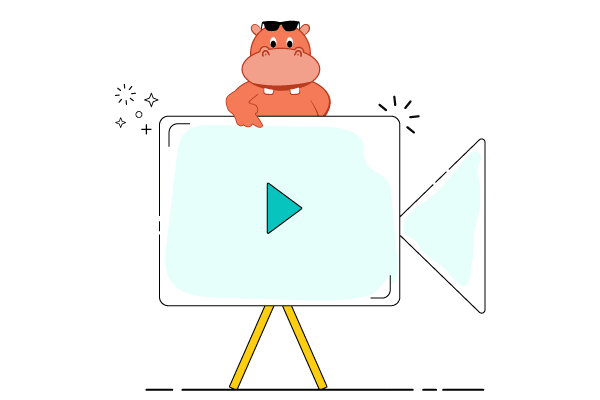 With all your videos on cloud, Hippo Video is the tool your team needs. 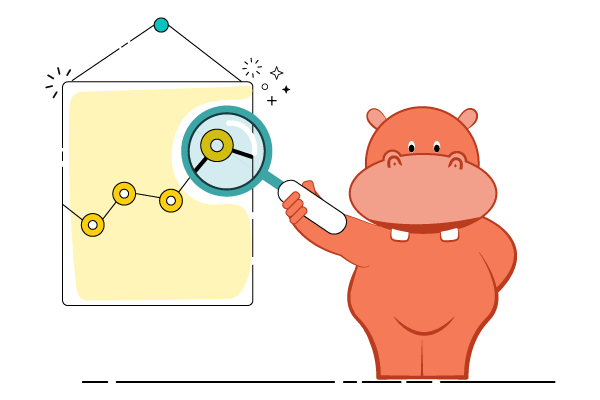 Also you get advanced integrations, sharing across channels and analytics. Take screencaptures and more. 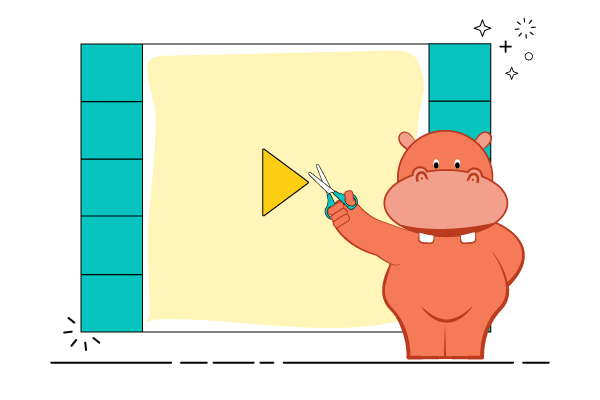 With all your videos on cloud, Hippo Video is the tool your team needs. Also you get advanced integrations, sharing across channels and analytics. Take screencaptures and more. Create, edit, share, track and host. 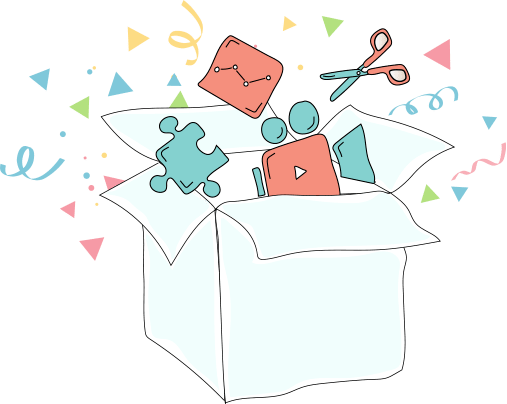 Videos for everyone. 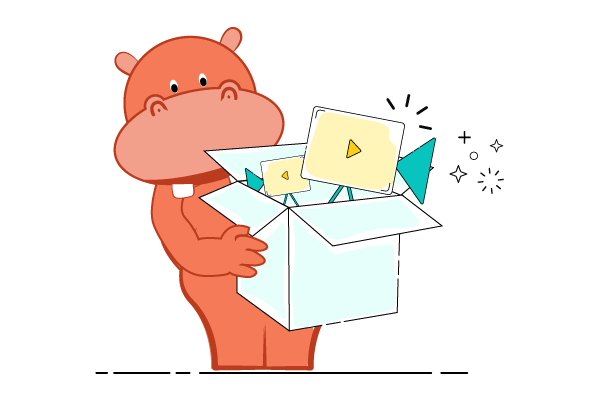 With import, bring over your Screencast-O-Matic videos too. 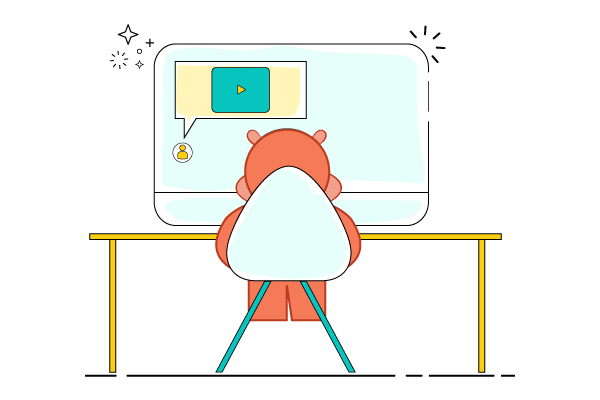 How is Hippo Video better than Screencast-O-Matic?